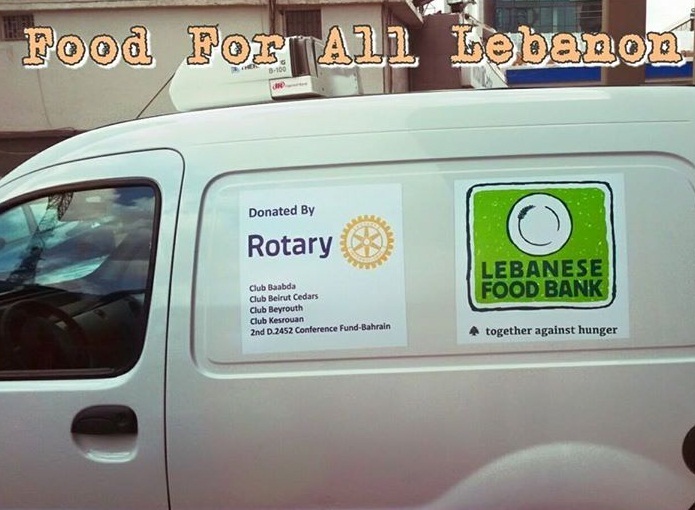 Lebanon: Four local clubs helped the Lebanese Food Bank secure a new vehicle that enables to food bank to continue distributing food to food banks throughout the region. India: The India FoodBanking Network worked with local clubs and partnering organizations to host a large-scale food drive in 11 cities. More than 180,000 meals were distributed to low income families and orphan homes after the week-long collection effort. 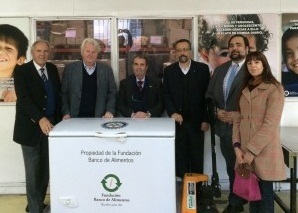 Argentina: The Rotary Club of Rio de la Plata, Argentina, generously donated 20 freezers to the Fundación Banco de Alimentos, GFN’s local affiliate. The new equipment will help preserve perishable products at various food banks throughout the region. Through our partnerships with food pantries, community centers, food banks, food producers, and other organizations, we’re helping eliminate food deserts, repurposing nutritious and edible food, and empowering communities to find sustainable solutions to combat hunger and malnutrition. For more information about the Rotary-GFN partnership, read this one page overview and contact GFN to connect with a local food bank near you.